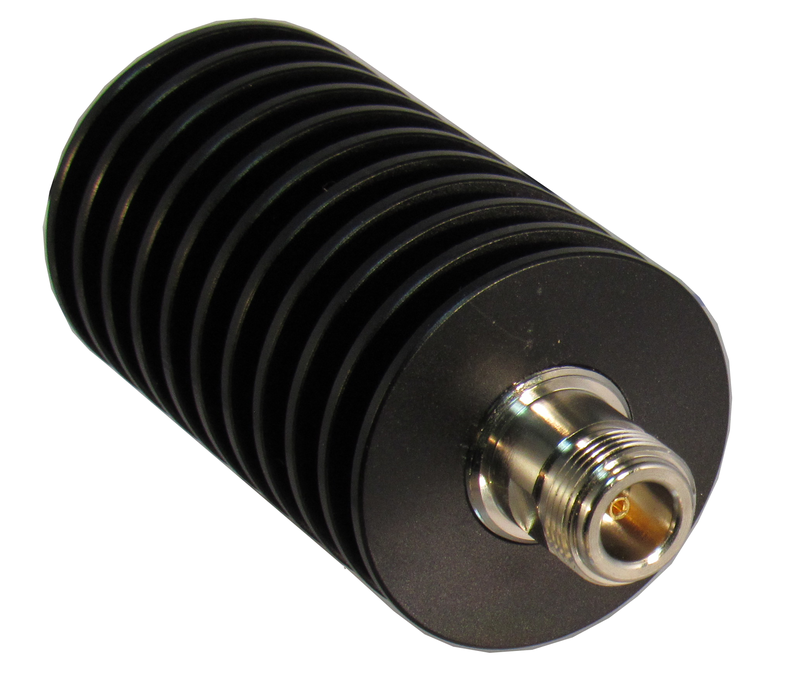 Type N attenuators are commonly used in test labs, cell sites, DAS systems, anywhere signal levels must be reduced. 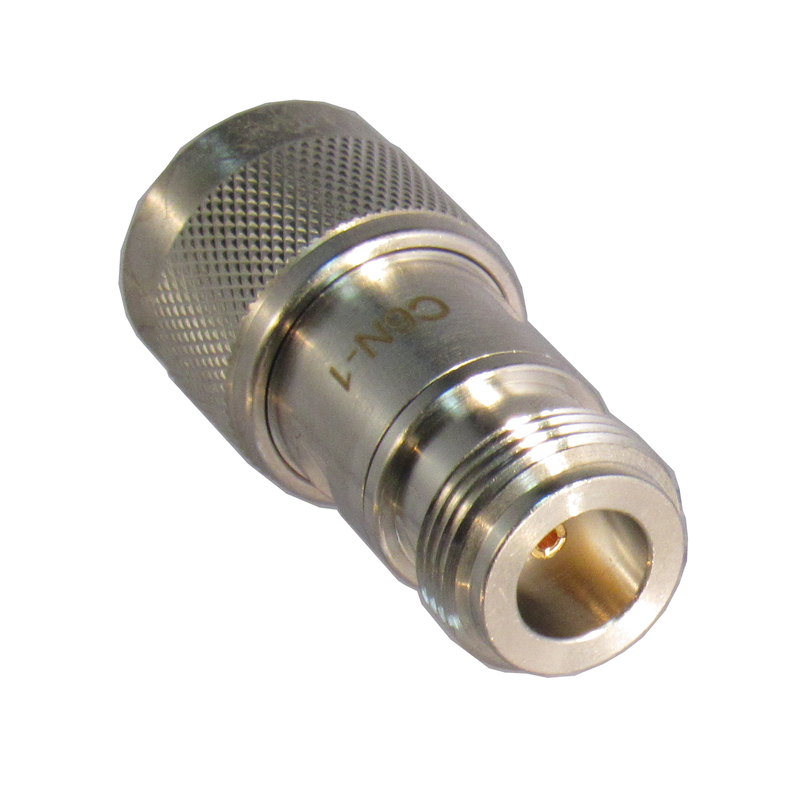 Our low frequency N Attenuators use brass bodies while the higher frequency type n attenuators use stainless steel bodies. 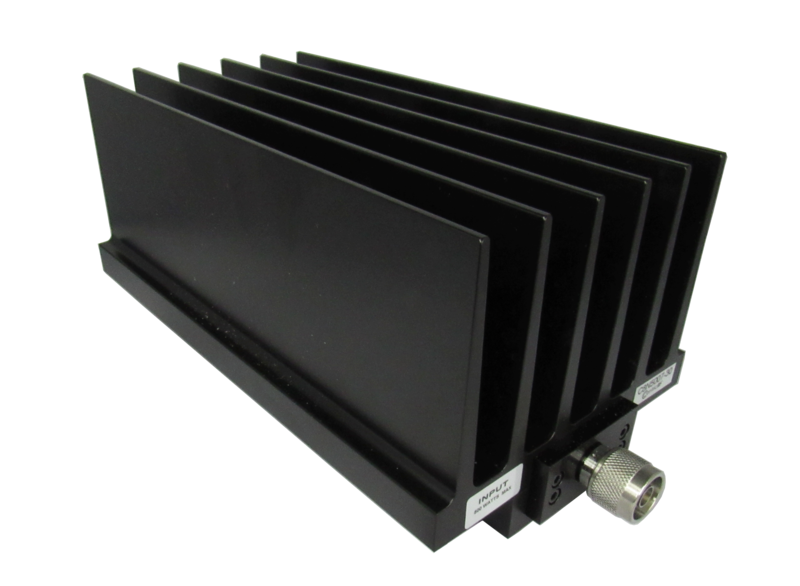 We offer power ratings from 2 to 500 watts for these n attenuators. Please click on a subcategory from the drop down menu above to get the exact N Attenuator you need.